Thirst refinement, dear shoppeurs? HJK sells its latest selection of men's ceremony. Textile out of the ordinary, put on men's shirts Heart Jacking ceremony to be unique, men's shirts ceremony HJK where you go out! The man's shirt is a timeless ceremony article. You can wear the shirt man ceremony to attend important people. Do not forget to wear men's shirts ceremony when you go to tryst. HJK offers its line of men's shirts ceremony! Find your shirt man ceremony heart stroke from classes shirts with HJK. 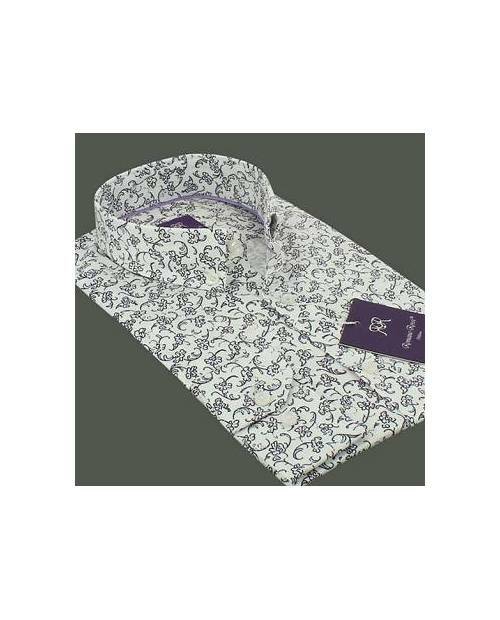 A shirt formal wear for a special occasion! 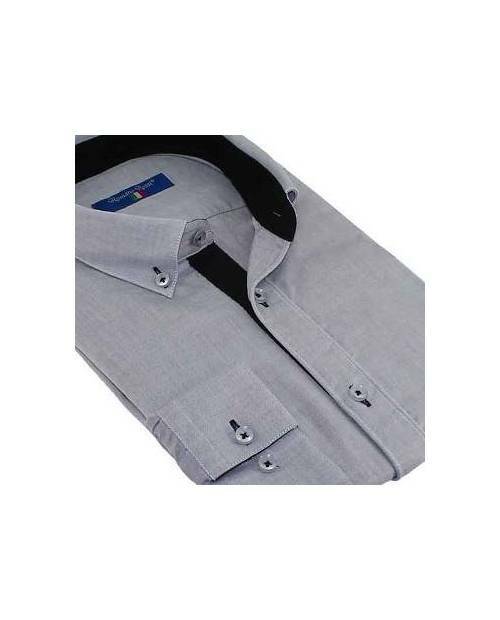 Are you looking for a men's shirt ceremony dressed to go to a big event, a ceremony man shirt for work or a man's shirt ceremony for important meetings? 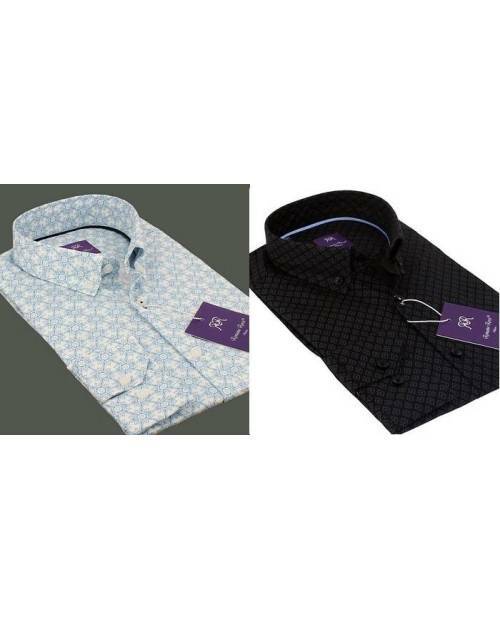 Need to search, to embody class club in the office, buy the latest men's shirts ceremony HJK. With its original features (shirt hidden buttons, two-colored shirt, etc ...), the shirt Heart Jacking help you to be unique. Available in size Small to Triple XL, fitted dress or a little more relaxed, enjoy the shirt man ceremony of your dreams among the line of men's shirts Heart Jacking! J'aime le porter lors de mes déjeuners d'affaire.